Enjoy delicious food and drink on Waiheke island, and take advantage of an opportunity for an exclusive dinner with a leading thinker and practitioner in innovative HR, talent, learning and performance approaches. 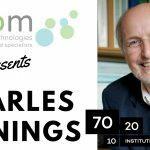 Charles is recognised as one of the world’s leading experts on building and implementing learning and organisational performance strategies. Charles Jennings is a leading thinker and practitioner in innovative talent, learning and performance approaches. He is known for his work with the 70:20:10 model. 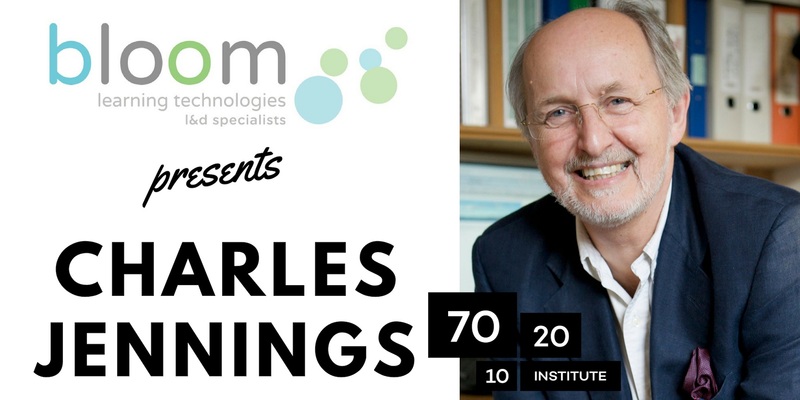 Charles is a Fellow of the Royal Society for Arts (FRSA), a Fellow of the Learning & Performance Institute (FLPI), Also, Senior Advisor at the EFMD.